Real Life. Real People. Real Video Testimonials. 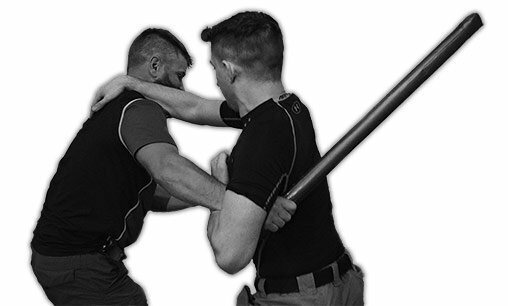 OKLAHOMA’S #1 CHOICE FOR REAL KRAV MAGA!